Tobi Bakre has won week 9’s Head of House title after winning the HoH challenge. This is actually the fourth time that Tobi that Tobi is winning the Head of House title since the show kicked off. 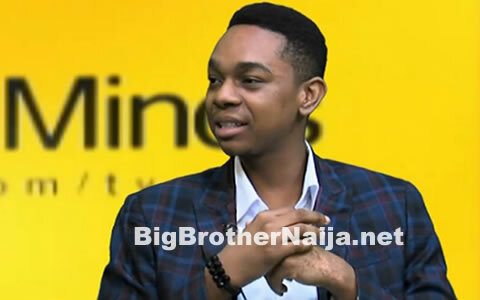 Big Brother asked him to choose one housemate that he’s going to share the luxury bedroom with and he chose Khloe, probably Cee-C had a feeling that Tobi would choose her but it seems like the guy is done with her drama. 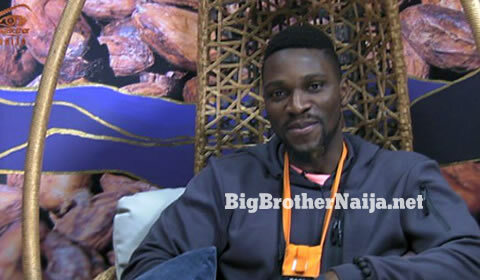 Tobi will find out about about his veto power shortly before the nominations today in the evening.